HomeCinemaMasalaRajkumar Hirani admits Whitewashing Sanjay Dutt’s story in Ranbir Kapoor starrer Sanju to create empathy? He said, “During the shoot, I felt ‘What am I doing, I’m going wrong.’ In fact, when the first edit was ready and we screened it for people, they hated him. They said we don’t like this man, we don’t want to watch him”. Because I wanted to do a true story, I didn’t create any empathy towards him. I said let’s not create empathy and show (him) as he is. But later I understood that he is our hero, we need some empathy for him”. He further said, “The scene where he tries to kill himself after the verdict is out; which he had mentioned to me but we didn’t put in the film, I shot it later. It was not in the original script. I thought through this some empathy will come… The initial test reactions were like ‘naah we don’t like this guy…’ Every film is a journey. Some things work and some don’t. I still see flaws in the film but you try your best and hope your best is good enough.” Wow! 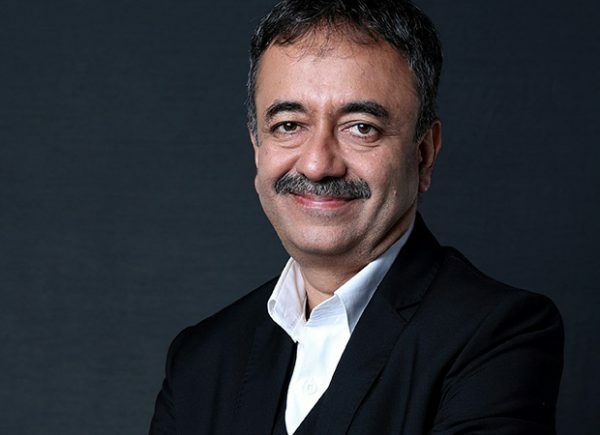 Now this is a big reveal for all fans of Rajkumar Hirani and Ranbir Kapoor.